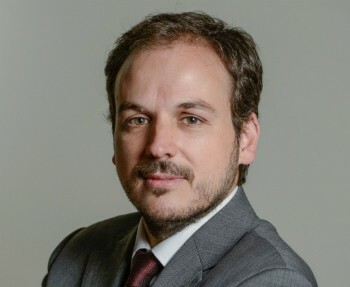 José Romero is currently Associate Principal at the professional services firm Equipo Económico. He leads the Economic Analysis and International Affairs Department, coordinating a very professional team of consultants. He is responsible for domestic and international economic analysis, facilitating advice to its clients on the best comprehension of the economic and social setting in which they perform their activity. 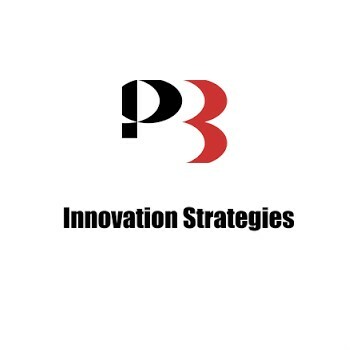 He delivers corporate intelligence and strategy services to multinationals, enabling their decision-making process. He is also in charge of relations with international stakeholders, such as multilateral institutions and international investors, and for developing and consolidating the company's network abroad. He joined the firm in 2008 as Senior Consultant in the areas of economic analysis and international regulation, particularly EU Public Affairs. He previously worked for six years at the European Parliament in Brussels, which enabled him to gain a unique insight into international economics and politics. From 2002 and for two years, he was part of the UK delegation. His activity focused on topics related to transatlantic relations, the future of Europe and the digital economy. For four years, he acted as Policy Advisor on European and international economics, especially in the context of the Parliament’s Economic and Monetary Affairs Commission. Earlier, he worked in Paris for one year as Macroeconomic Analyst at the Trade Office of the Spanish Embassy, advising Spanish businesses and public institutions on matters related to the French economy and market. José holds a Master’s Degree in European Economic Studies from the College of Europe in Bruges (Belgium). He has a BSc (Hons) in Economics from the University of Seville; he studied International Economics and Law at the University of Poitiers (France). 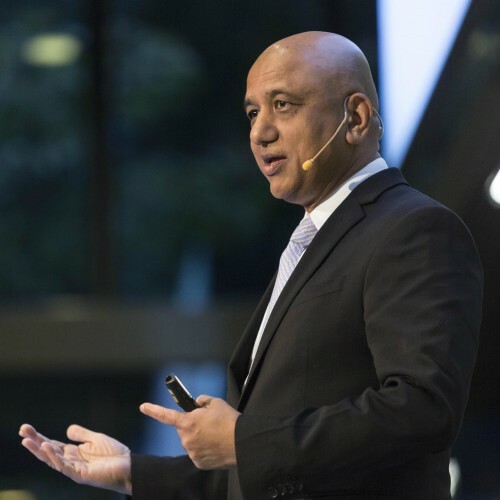 In recent years, he also undertook additional executive education on the best practices for managing global enterprises at Harvard University (United States). He is a native Spanish and with an excellent level in English and French.